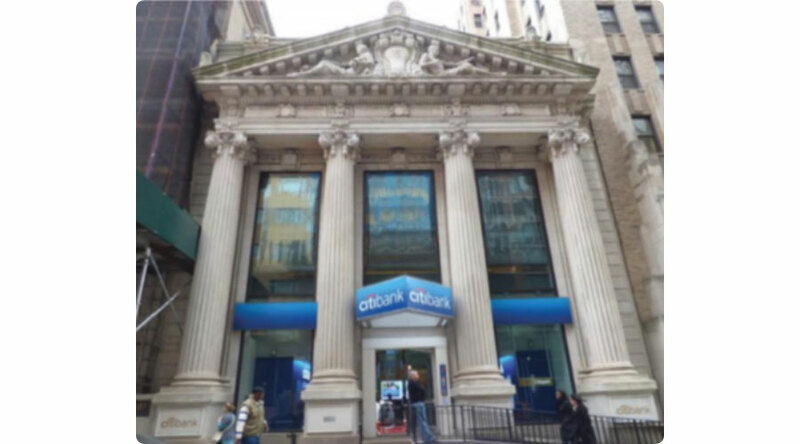 This 29,606 square foot retail property is currently NNN leased by Citibank through 2022 at rents that are well below the current market. The lease has multiple extension options at market rates. Further, the project has significant unused development rights. Located in the heart of Brooklyn Heights, the building sits adjacent to BedRock’s 189 Montague Street residential development site, and is an ornate, neoclassical structure that runs through to the next block.